In order to take advantage of the new WMBUA forum, you will have to create a new account. With the new forum platform, this is very easy to do to get started. It shouldn't take more than two minutes. 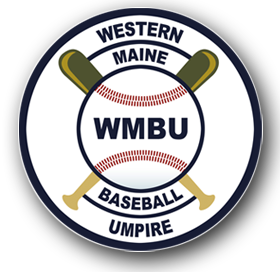 New for 2015, the WMBUA forum has been updated. ​Please create a new registration for this forum, and join the discussion.